Knee pain or knee injuries are extremely common, and there are many causes. It is important to make an accurate diagnosis of your knee pain as the treatment can vary considerably. Treatment can involve simple knee mobilisation techniques, massage, taping, stretches or strengthening exercises all the way through to a thorough rehabilitation protocol post knee reconstruction or knee replacement. Knee pain can arise from soft tissue injuries such as Ligament Sprains and Muscle Strains. It could also be a bone condition such as Knee Arthritis or Osgood Schlatters. Biomechanical dysfunction such as Patellofemoral Syndrome can often cause knee pain and it may also be linked to your Sciatica! 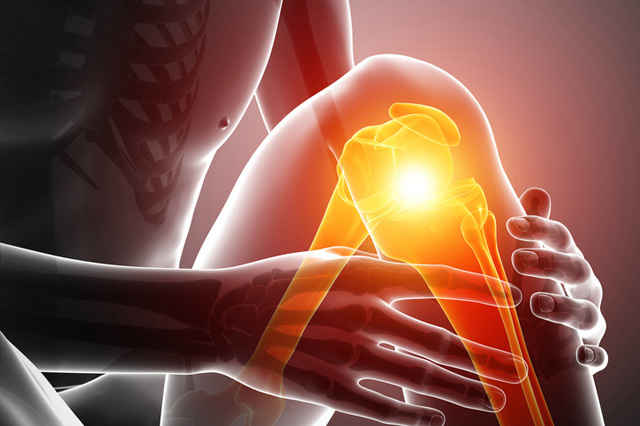 Mend Physio can give you an accurate diagnosis and best treatment for your knee pain.